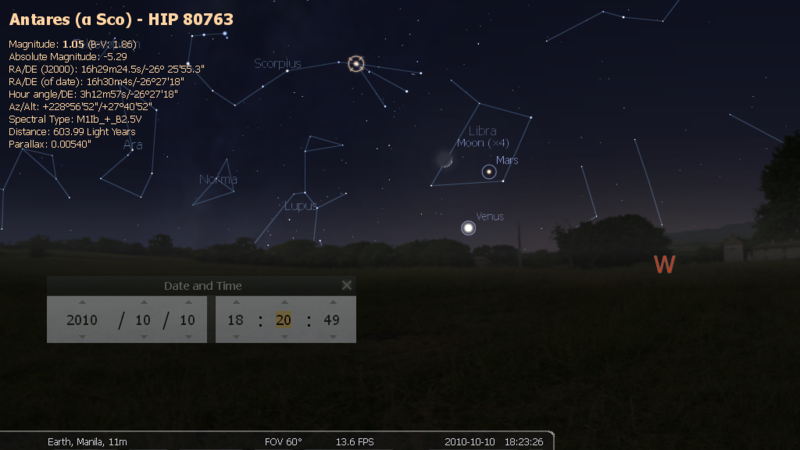 Planets Align for This Year’s Lyrids! Tonight presents the expected peak of the annual Lyrid meteor shower, from late night Friday (April 22) until dawn Saturday (April 23). 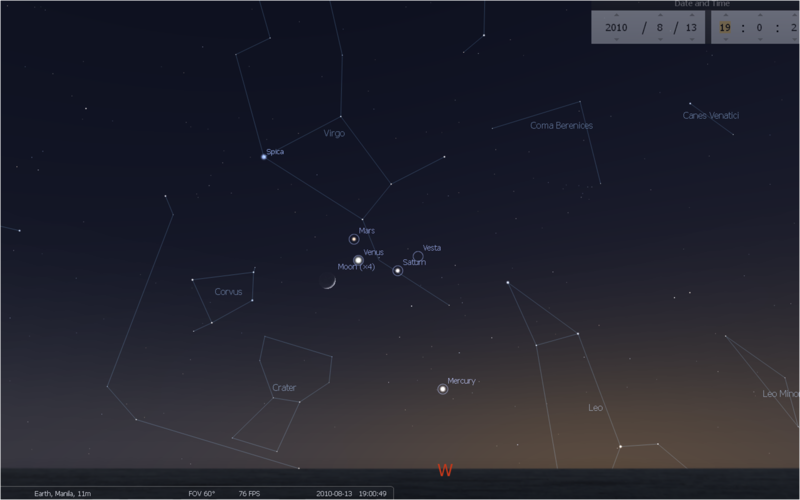 Look for meteors radiating from the constellation of Lyra after midnight. Lyrid meteors are usually around magnitude +2, which is bright enough to be visible from most cities, but you’ll see more and enjoy them more if you leave the city for a dark place where the stars shine brighter. They often produce luminous trains of dust that can be observed for several seconds. Some Lyrids will be brighter, though, and the occassional “fireball” can cast shadows for a split second and leave behind glowing, smoky debris trails that last for minutes. Lyrid meteors disintegrate after hitting our atmosphere at a moderate speed of 29.8 miles per second. In observing these meteors, the hour before dawn is usually best, except that a bright waning gibbous moon will be lighting the sky hiding most of the fainter meteors in its glare. This year, it is more favorable to watch late at night, during the dark hour before moonrise. While the best meteor-watching will be late night through daybreak, it’s well worth staying outside just before sunrise for a beautiful planetary alignment will be joining the Lyrids. Venus is so bright in the eastern sky you can’t miss it, and below it Mercury, Mars and Jupiter could be found hanging a few degrees away from each other. 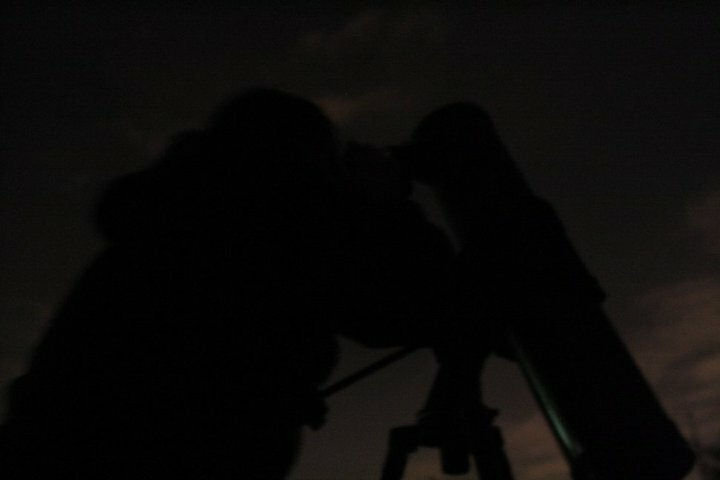 If you have hazy skies or live in an urban area, you may need binoculars to see Mars and Jupiter. All four heavenly objects will fit within a circle about 15 degrees in diameter, beaming together through the colors of the predawn sky. 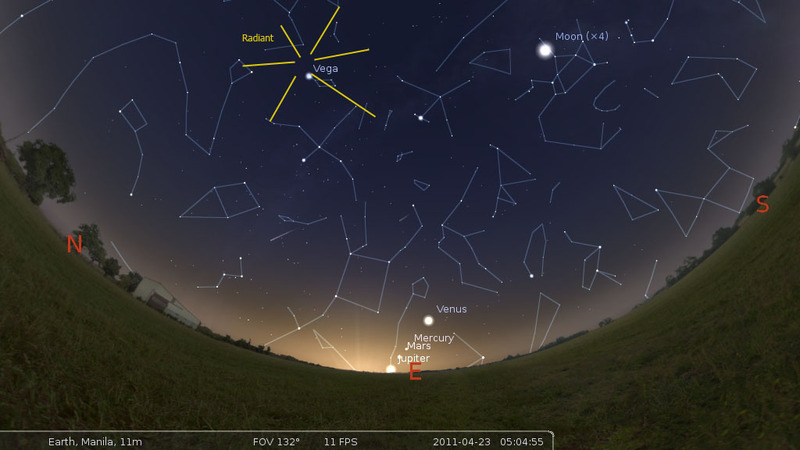 This planetary grouping is visible from April 23 to May 30. 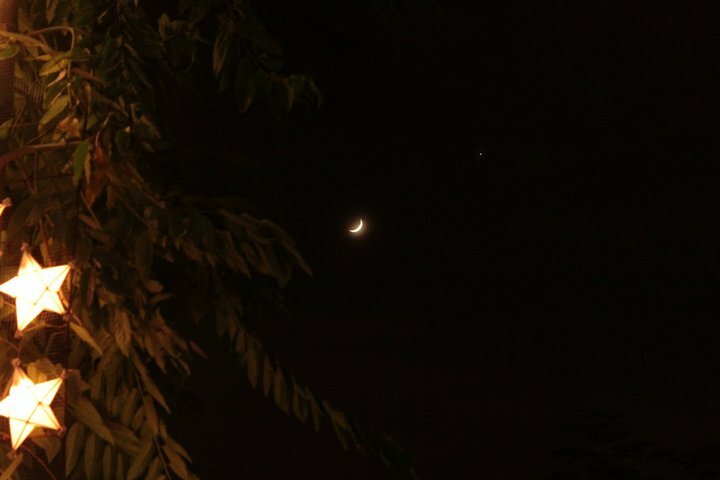 For Philippine sky observers, don’t forget to spot the thin crescent moon later near Venus. 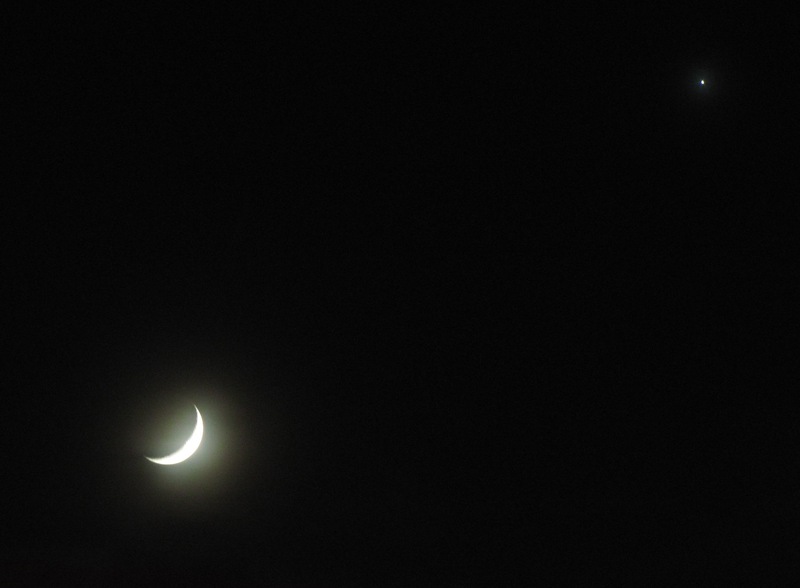 Both the Moon and Venus will be low in the southwest as darkness begins to fall. 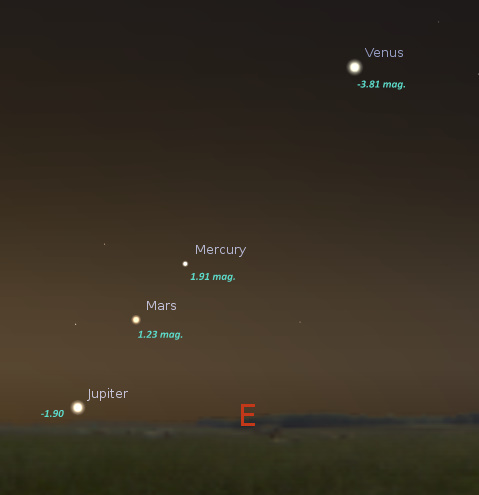 The brilliant planet Venus – the “evening star” – will be just a few degrees above the horizon at sunset, and will set soon afterward, so the viewing window will be slim. 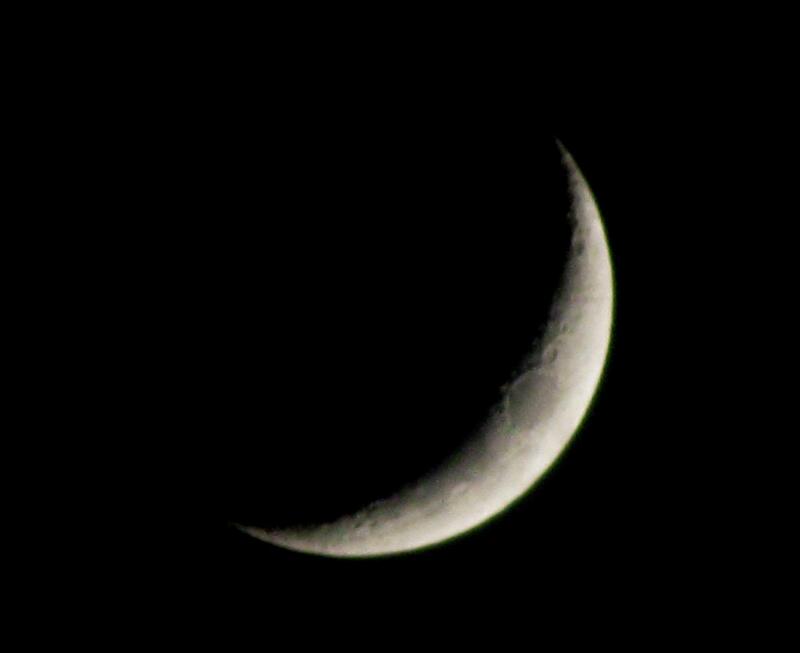 It will hang just beneath the crescent Moon. The planet Mars can be found just a little above these two. You may use binoculars to look for these objects hiding in the bright twilight. Many astronomy enthusiasts gathered last Friday, August 13 to observe the peak of the annual Perseids Meteor Shower as well as the beautiful display of planets after sunset. 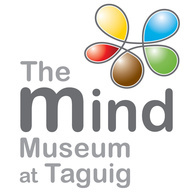 My astronomy organization here in the Philippines, the UP Astronomical Society (UP AstroSoc), held a public observation for this event at the Sun Deck of PAGASA Astronomical Observatory in the University of the Philippines – Diliman. 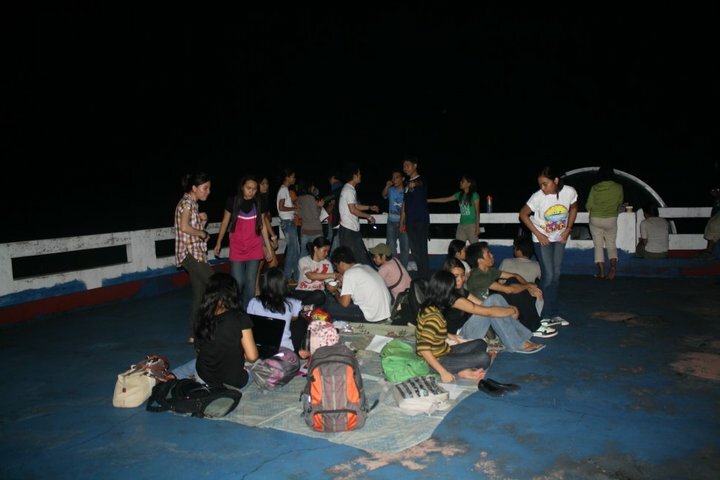 It was attended by around 30-40 guest who patiently waited for the Perseids despite the partly cloudy sky before midnight. 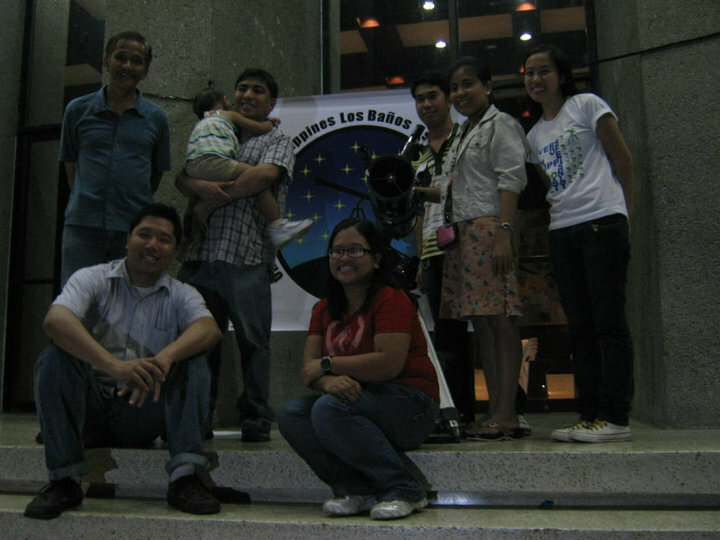 The org’s telescopes were also set up so the attendees could view the planets Venus and Jupiter (with 4 of its moons!) which were visible during that night. 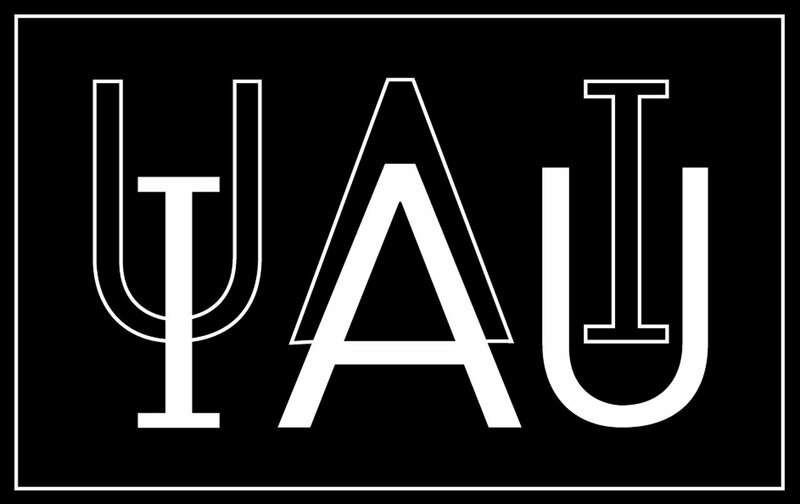 Note: It was mentioned in the report that the planetary conjunction (planets appear near one another in the sky) is difficult to see without the use of telescopes. This is not true because seeing planetary groupings require a wider field of view (extent of the observable area) of the sky. Telescopes offer more details but have smaller field of view than our eyes. I and two of my colleagues, Andre Obidos and Bea Banzuela, chose to observe from Marikina City. The skies were also cloudy there but we were still lucky enough to see and capture the ghostlike Moon with the planet Venus an hour after sunset in the west. 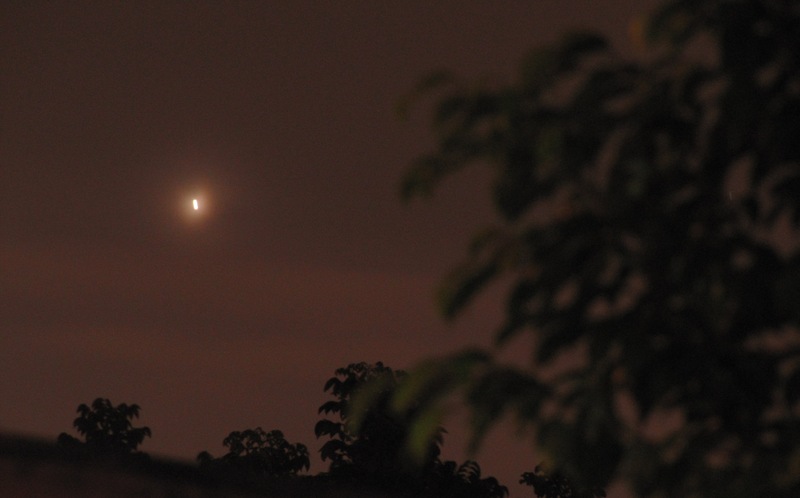 Mars and Saturn however, were too dim to shine through the clouds. Other members of the organization went to different locations to help facilitate the other public observations of the event. 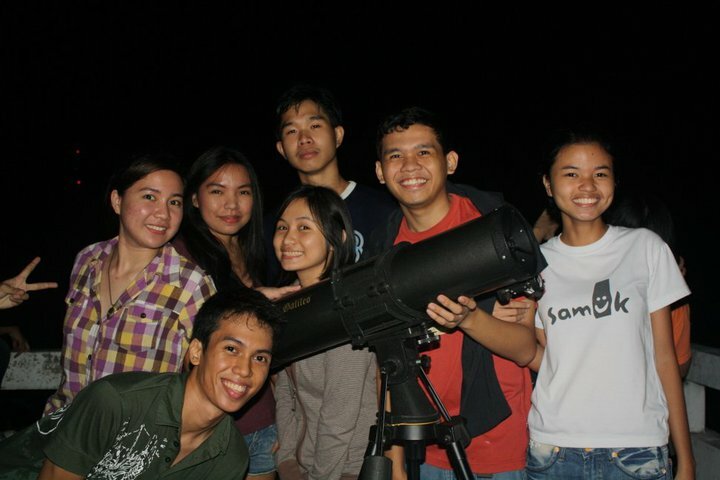 Below are photos taken by some UP AstroSoc members* during the observations. According to the IMO measurements the 2010 Perseid meteor shower was above normal with a peak activity of over 100 meteors per hour under optimal viewing conditions but not spectacular. In the coming nights the Perseids will still be visible, but with fewer and fewer meteors night by night. All photos were used with their permission. 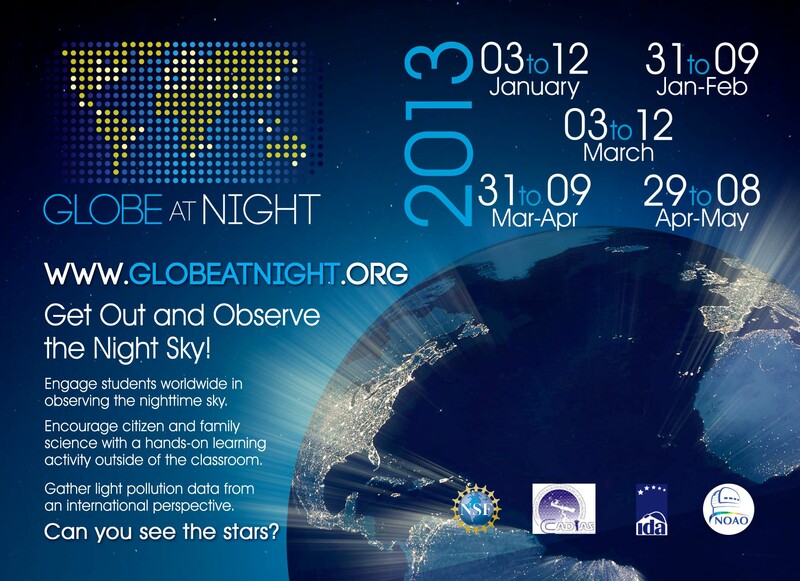 A lot of Filipino amateur astronomers including me 😀 are excited for this month’s sky display. For Philippine observers, the annual Perseids Meteor Shower which often shows 50 meteors per hour will be observed with its peak on the late night of August 12-13. 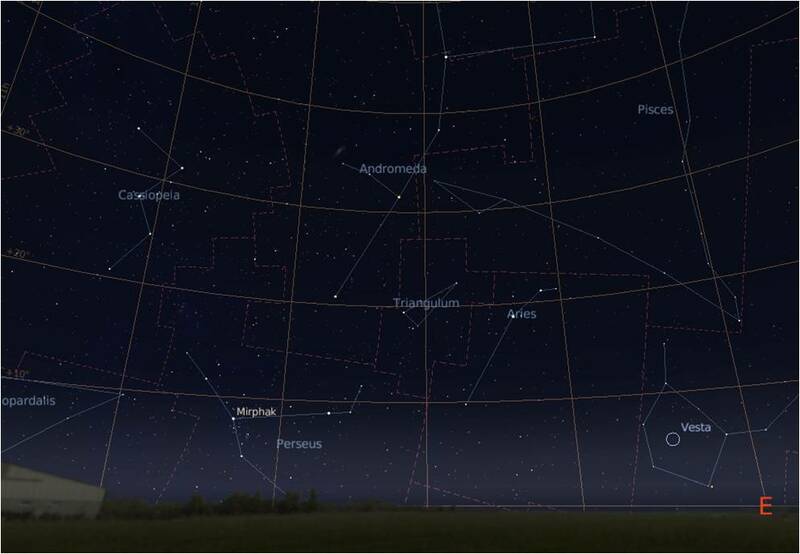 The Perseids appear to radiate out from the constellation Perseus, which is located in the eastern horizon during August. 2010 is a great year for the Perseids. 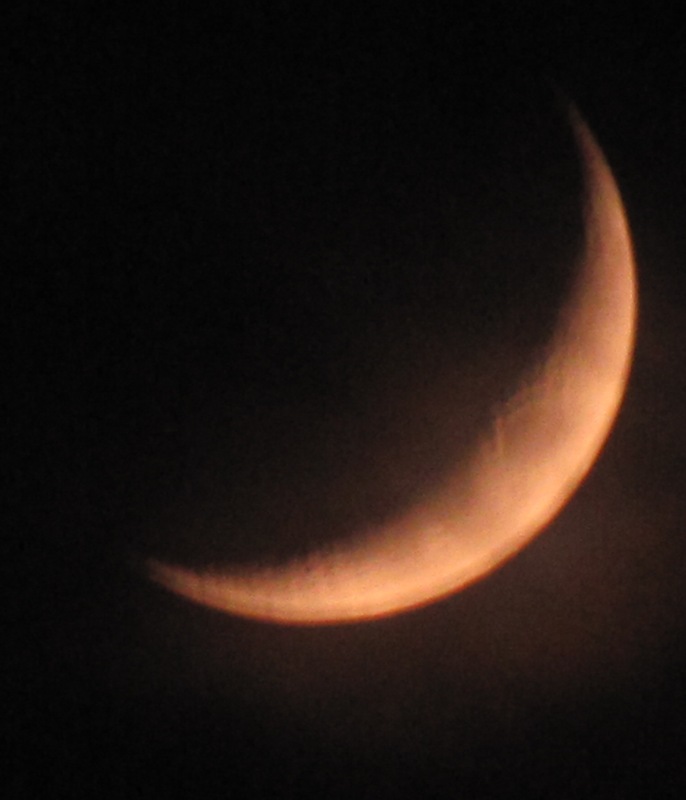 This year, the slender waxing crescent moon will set at early evening, leaving a dark sky for this year’s Perseid show. The Perseids tend to strengthen in number as late night deepens into midnight, and typically produce the most meteors in the wee hours before dawn. These meteors are often bright and frequently leave persistent trains. The Perseid Meteor Shower is famous for its Earthgrazers –meteors that approach from the horizon and skim the atmosphere overhead like a stone skipping the surface of a pond. Earthgrazers are long, slow and colorful; they are among the most beautiful of meteors. The source of the shower is Comet Swift-Tuttle. Although the comet is nowhere near Earth, the comet’s tail does intersect Earth’s orbit. We glide through it every year in August. Tiny bits of comet dust hit Earth’s atmosphere traveling 132,000 mph. At that speed, even a smidgen of dust makes a vivid streak of light–a meteor–when it disintegrates. Friday the 13th will never be unlucky for sky observers on this night. Those who plan to watch the Perseids will also have the chance to see a beautiful planetary grouping before the radiant rise in the East. Coincidentally, on August 13 at around 7pm the crescent Moon will join the groupings of Mars, Venus, Saturn and Mercury in the western horizon. I can’t wait to watch these events 😀 Here is also a video trailer for the 2010 Perseid Meteor Shower by Meteorwatch and a sky update for August by NASA-JPL. Happy observing and Clear Skies to all!